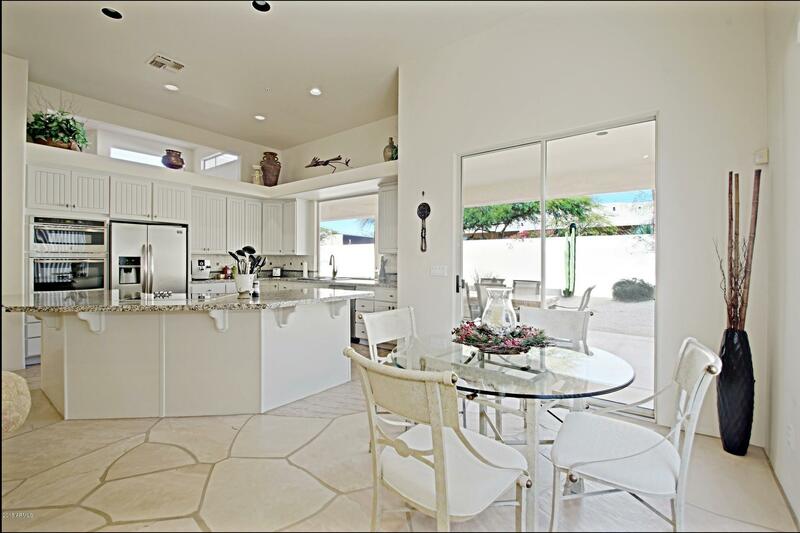 Troon living at its best! 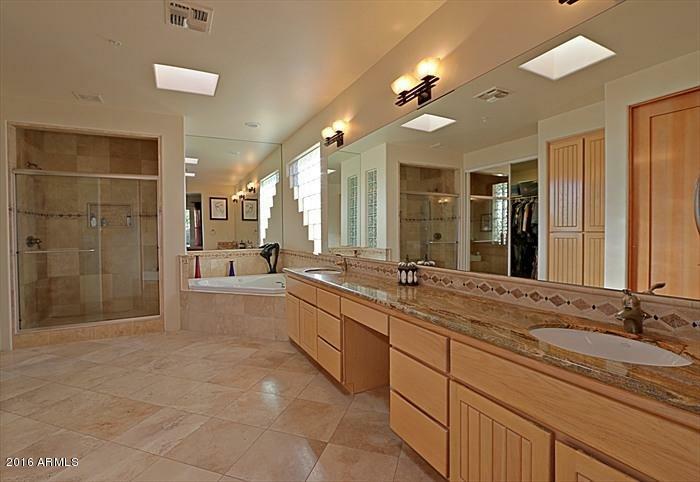 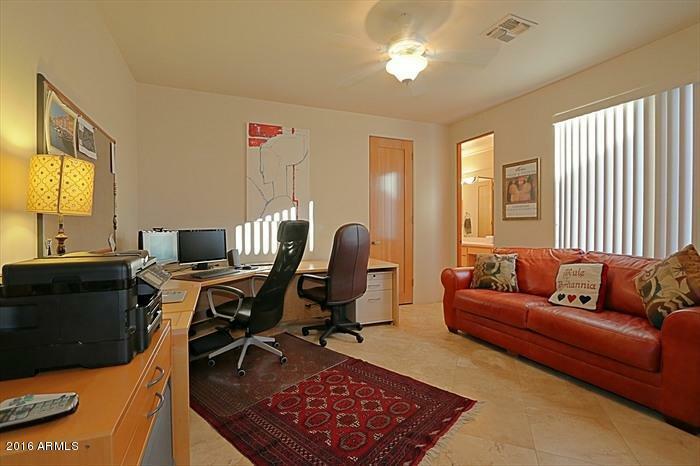 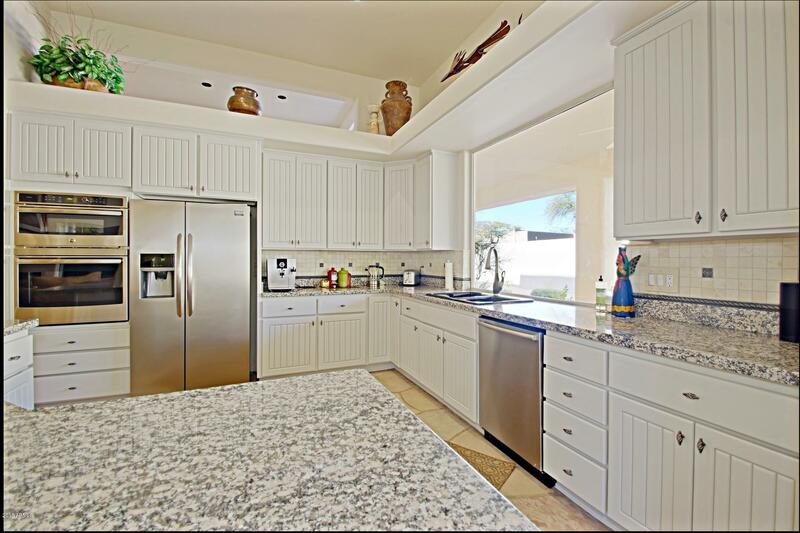 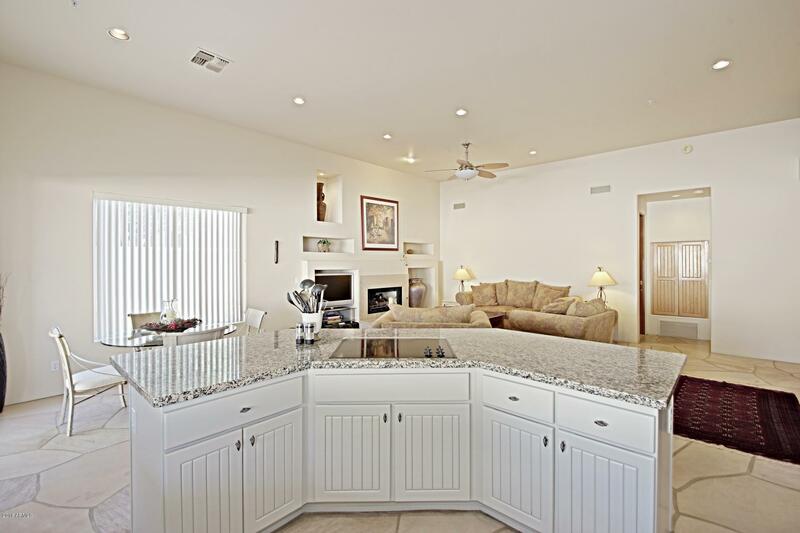 Luxury meets casual in this custom LaBlonde home located in the gated golf community of The Monument Golf Course. 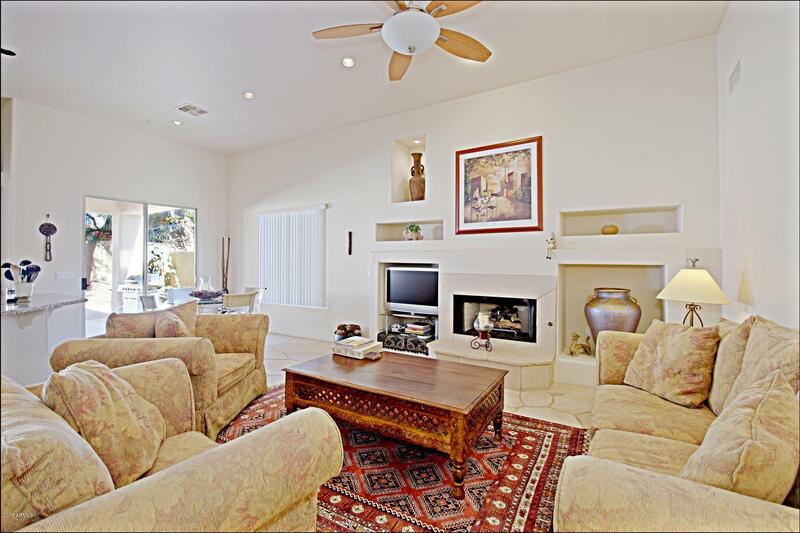 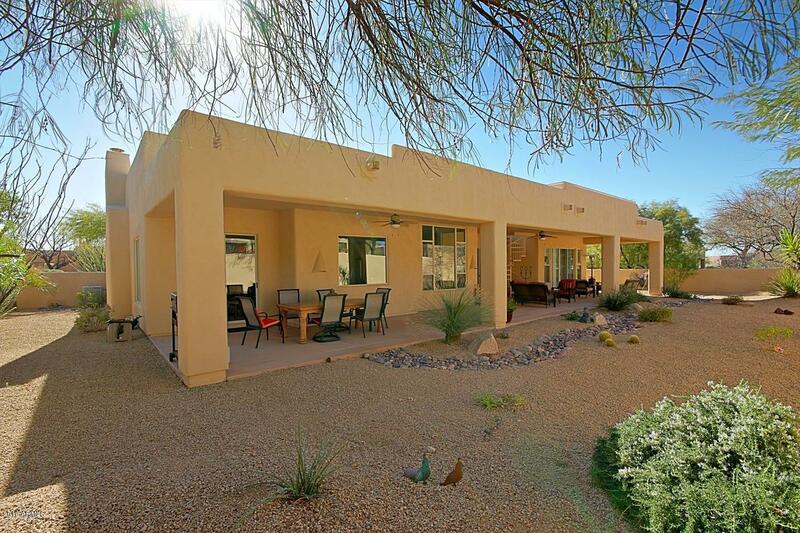 Three bedrooms, two and a half baths in a territorial style.The home features a split floor plan with tall ceilings, formal living-room with new carpet, a formal dining room and a large updated gourmet kitchen with new appliances which overlooks the family room. 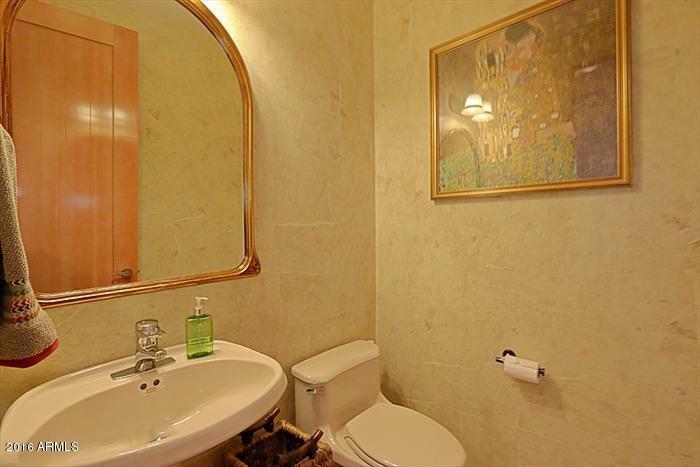 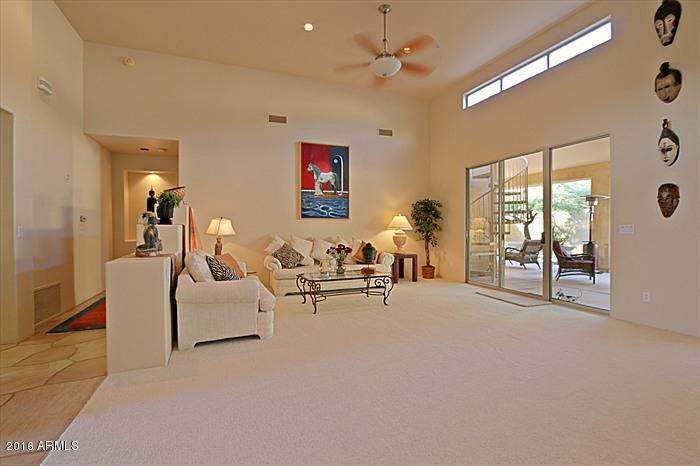 There is an oversized master with an exit to the patio. 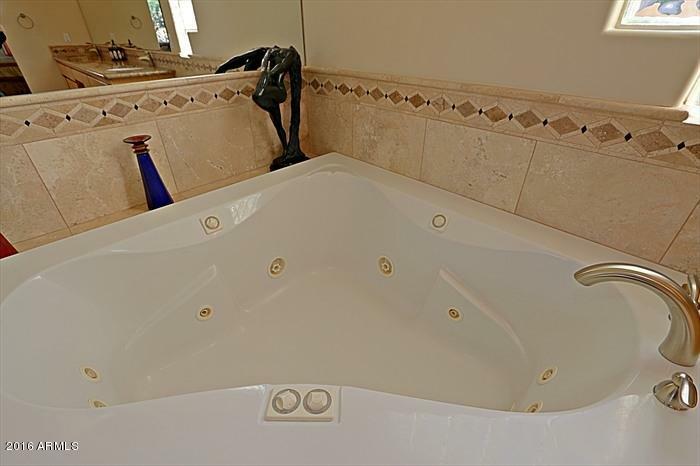 And, you have a new water softener and hot water heater. 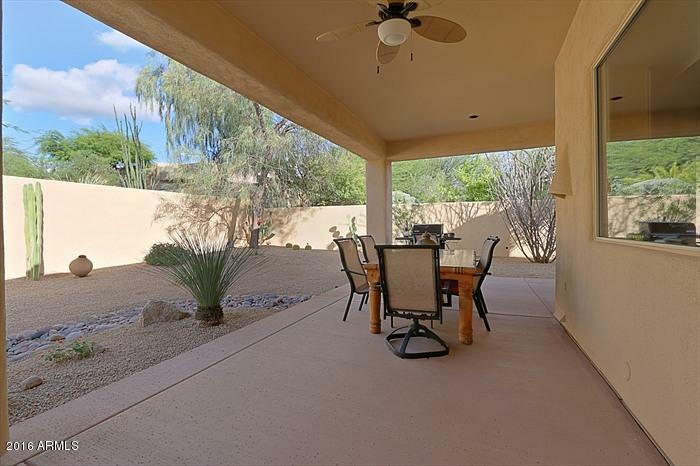 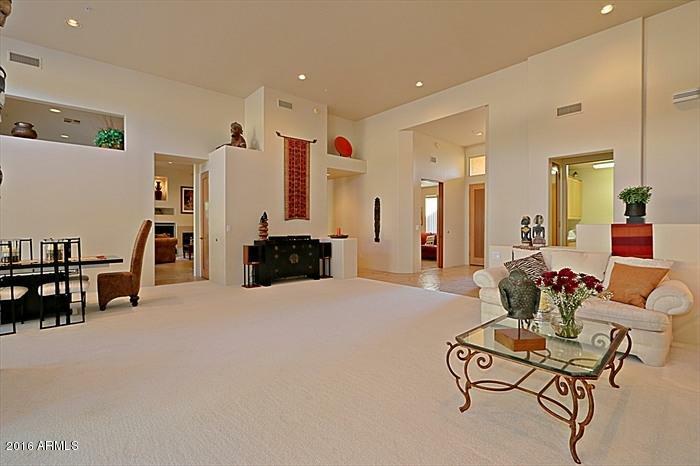 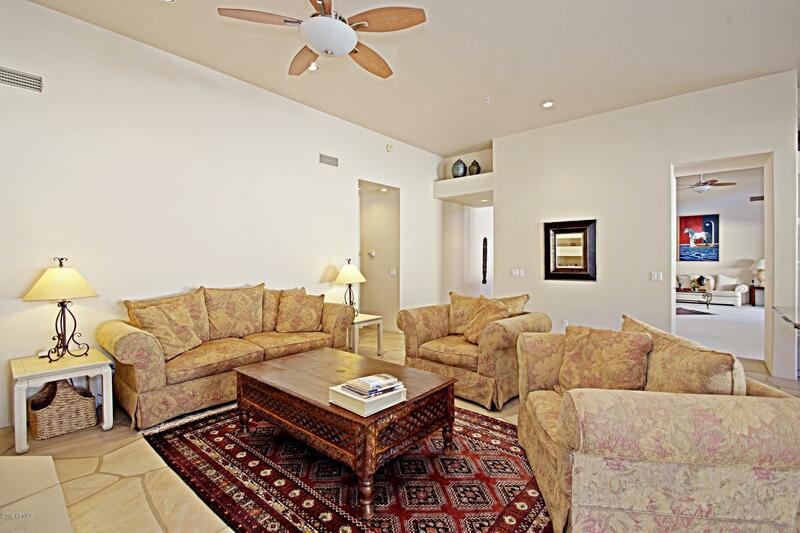 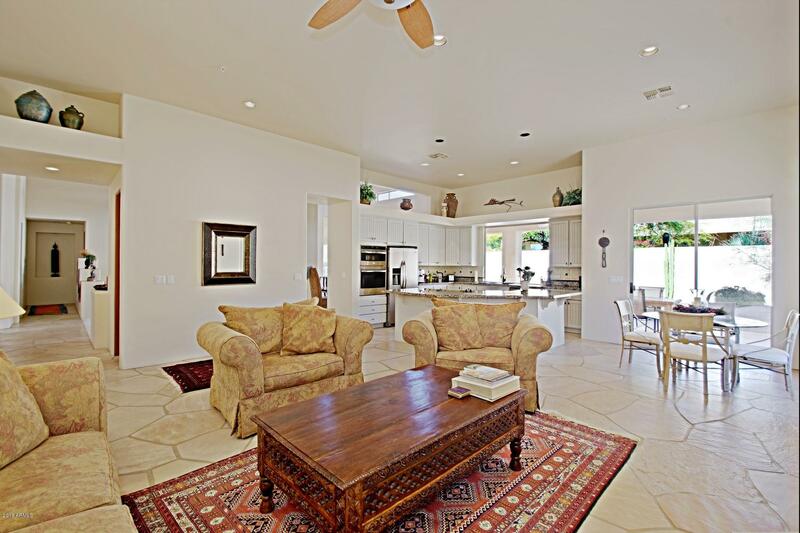 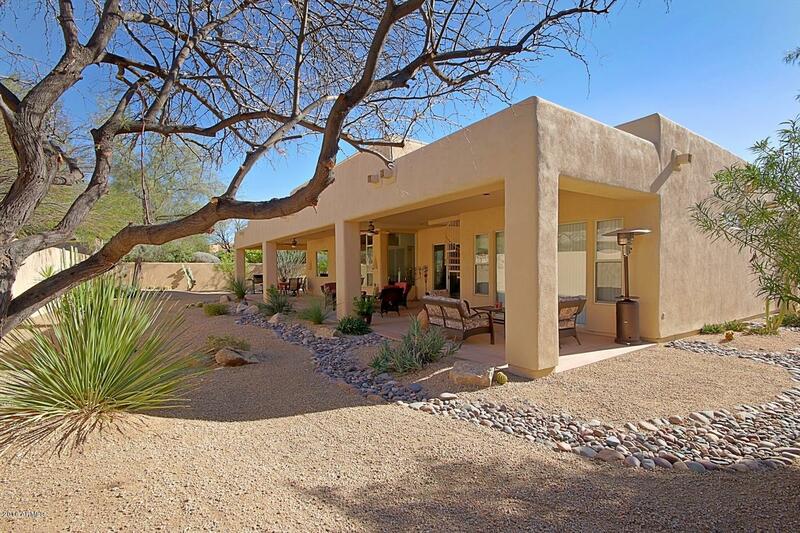 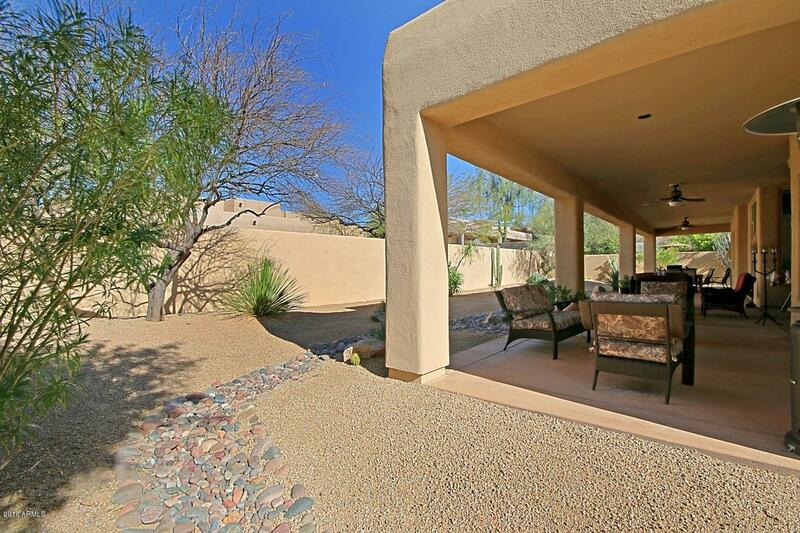 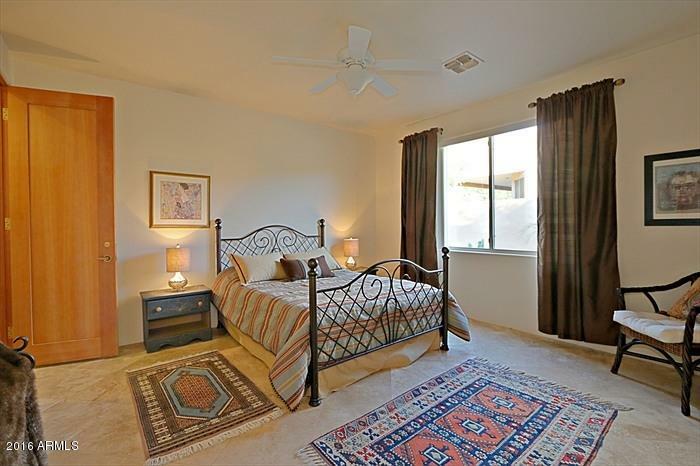 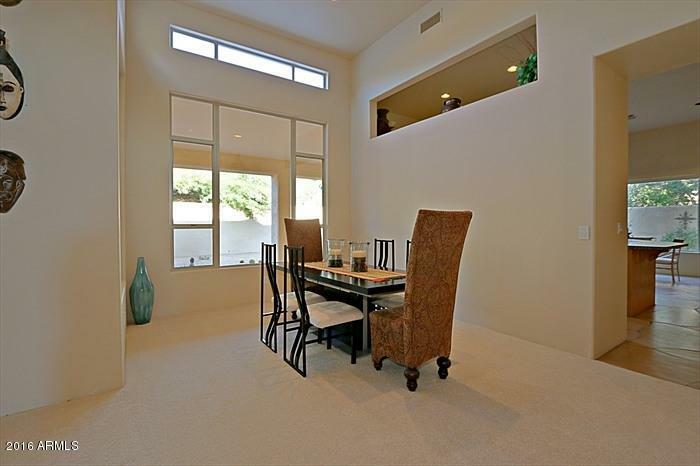 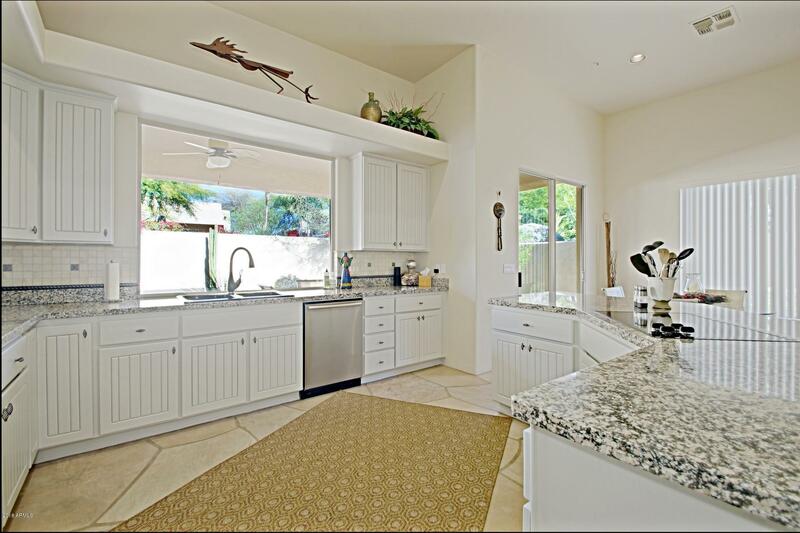 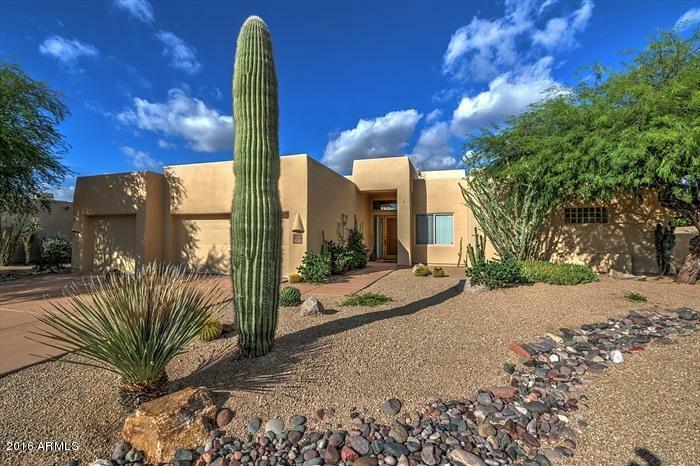 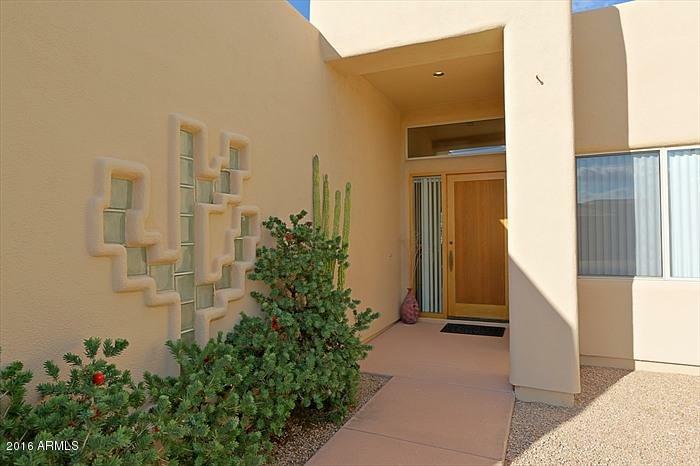 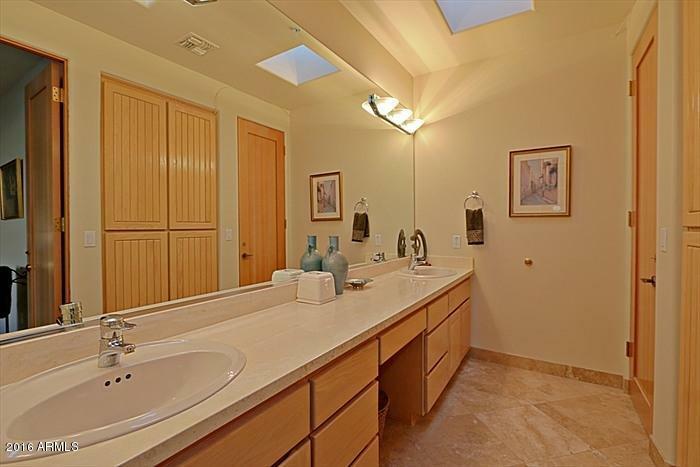 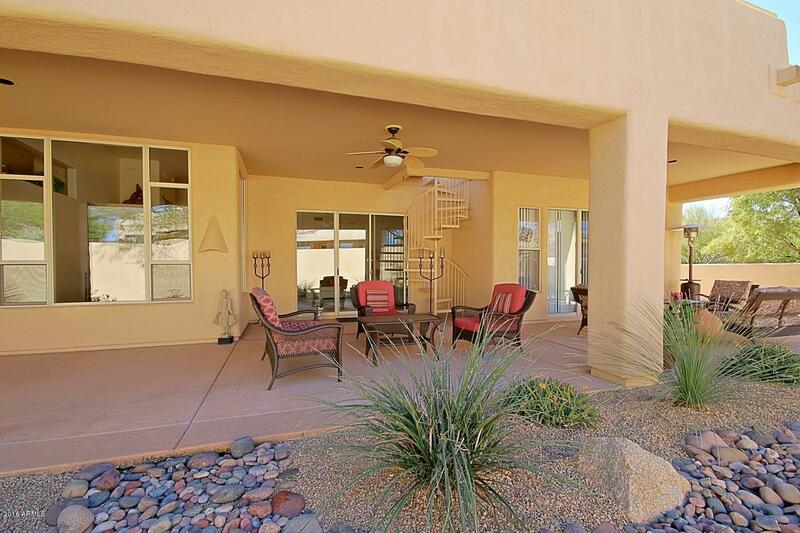 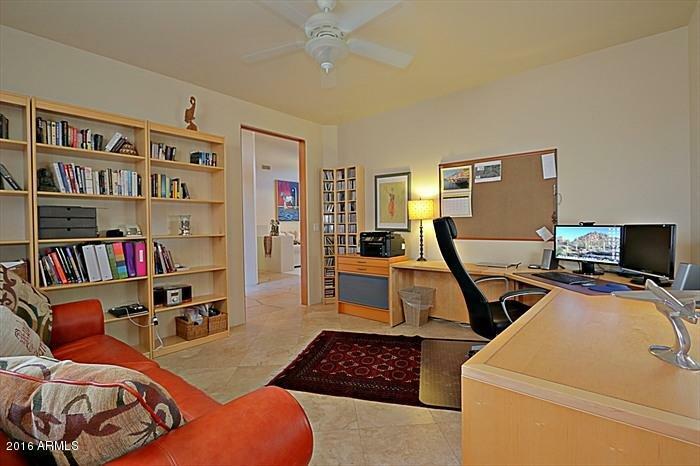 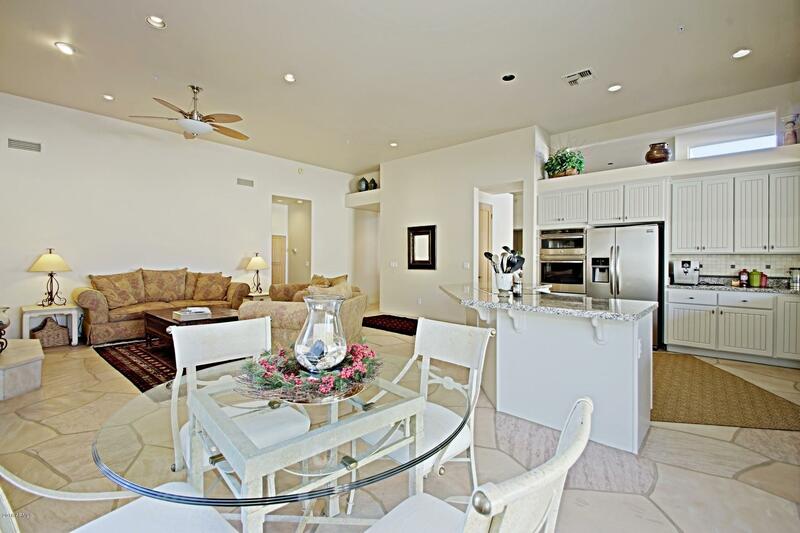 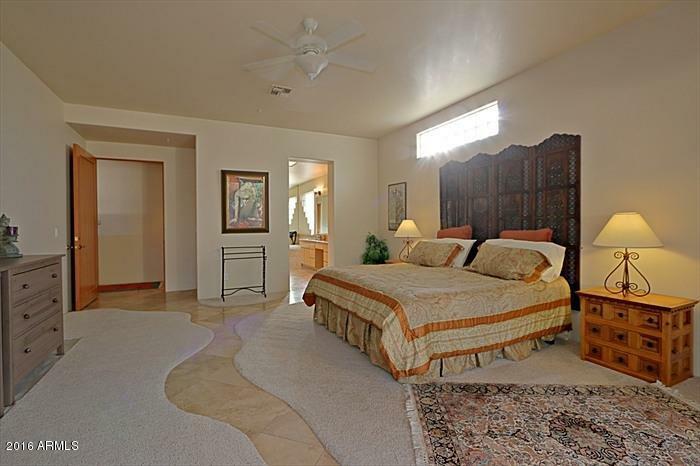 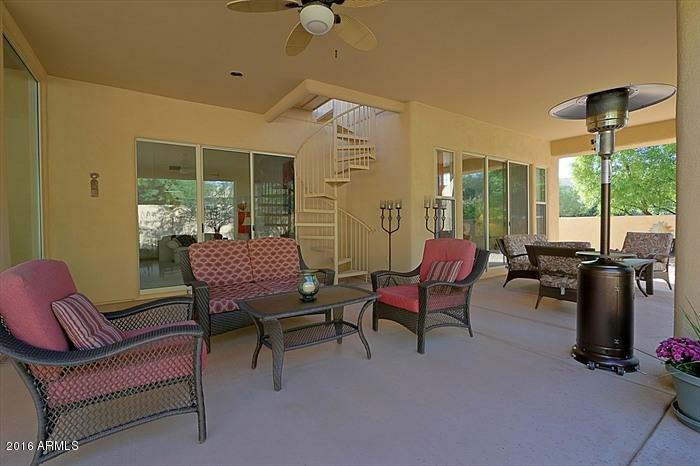 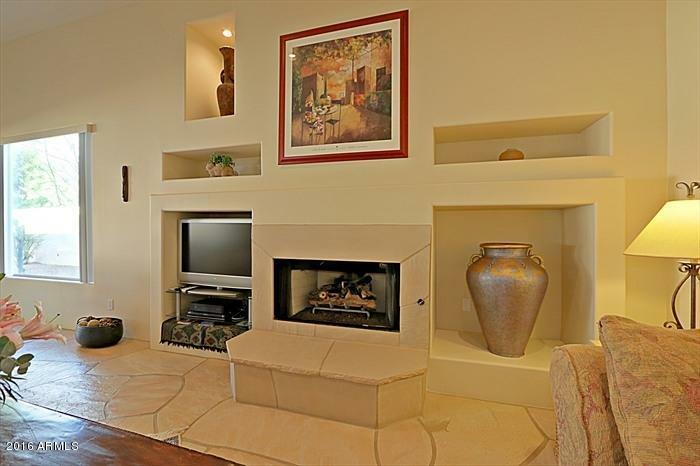 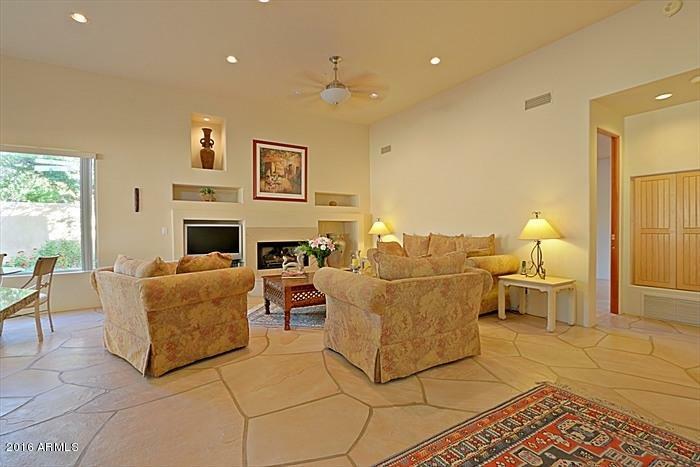 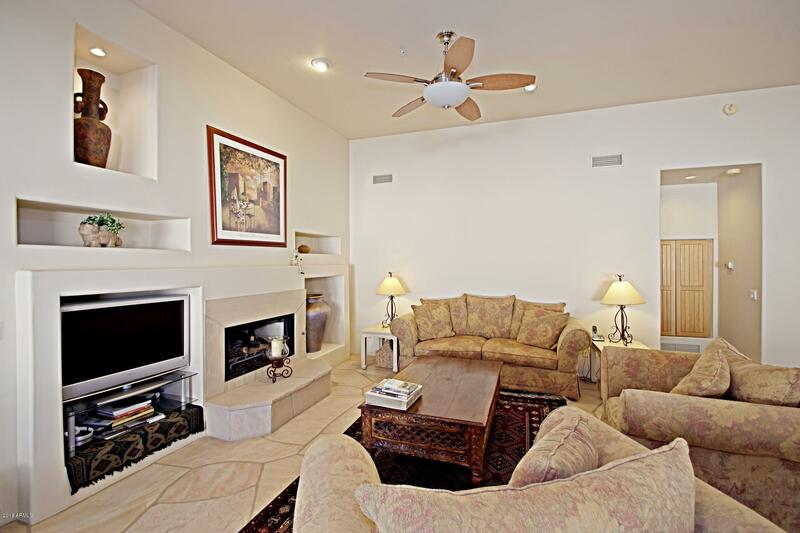 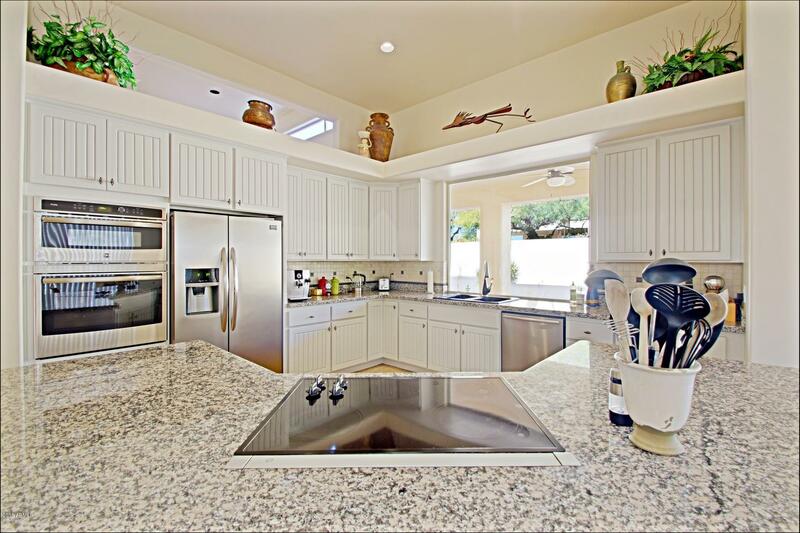 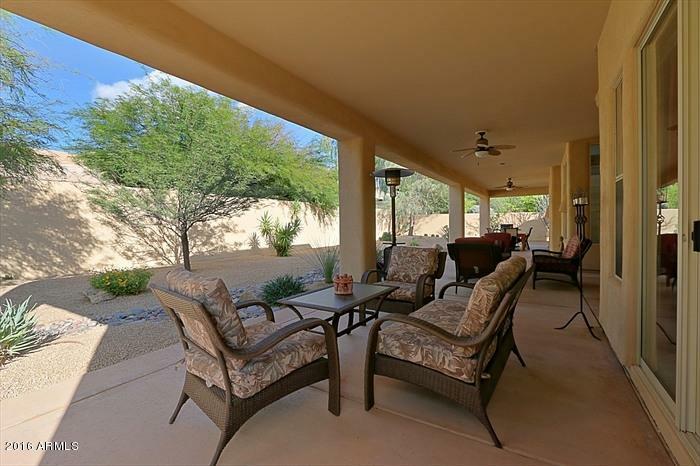 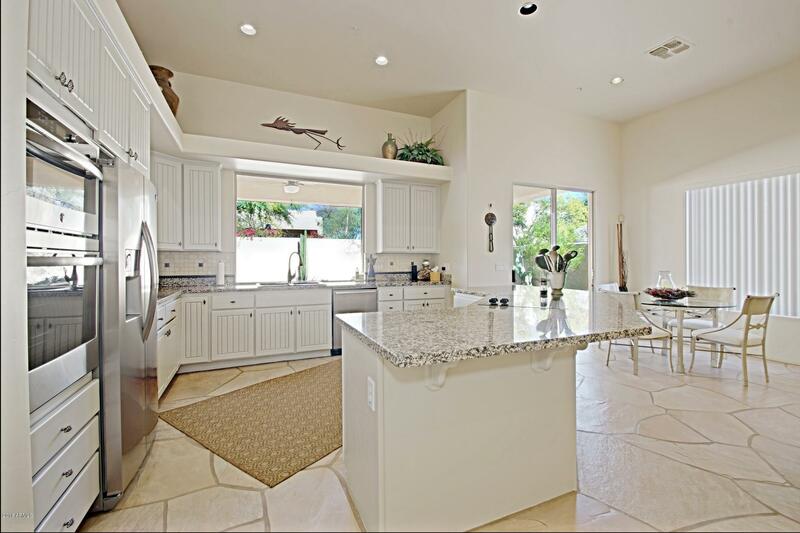 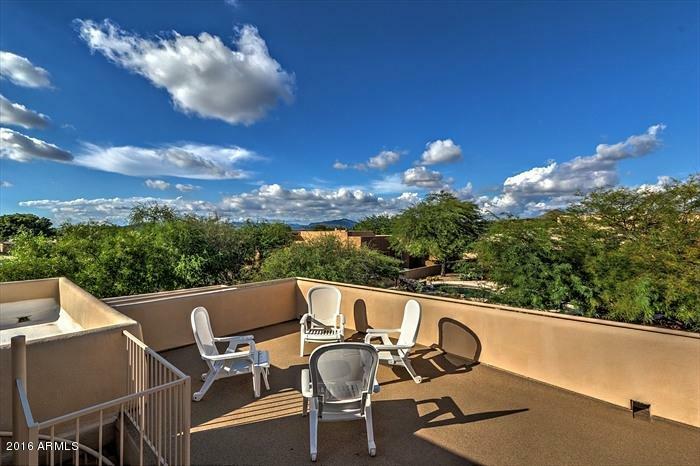 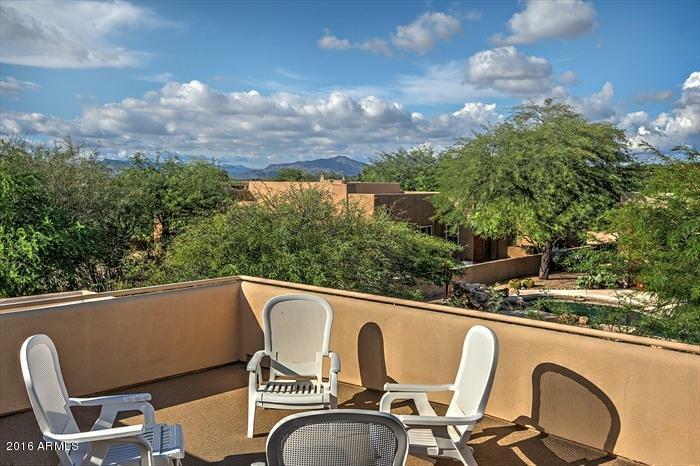 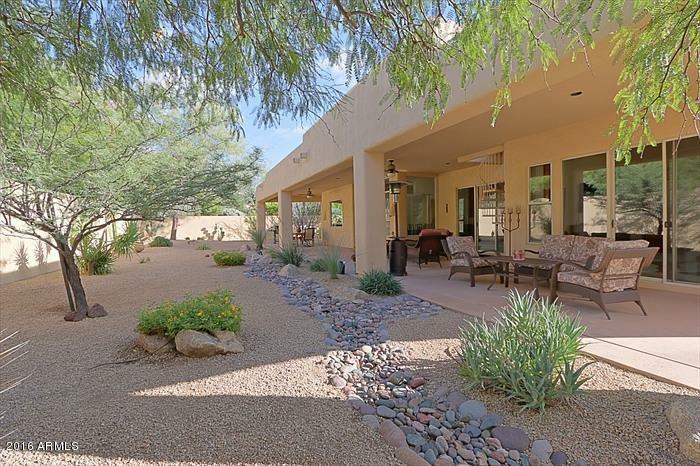 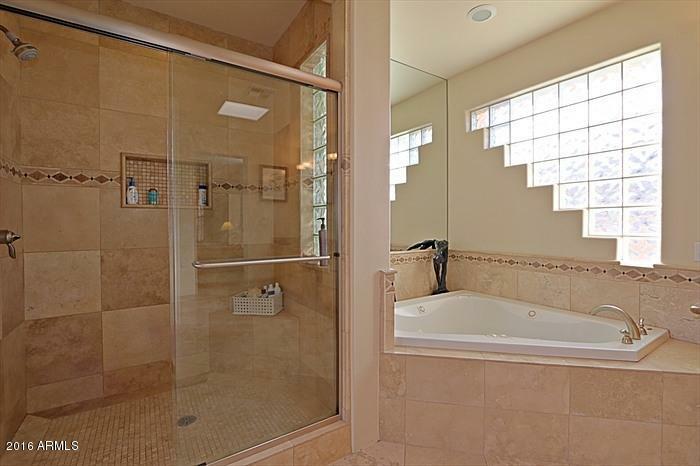 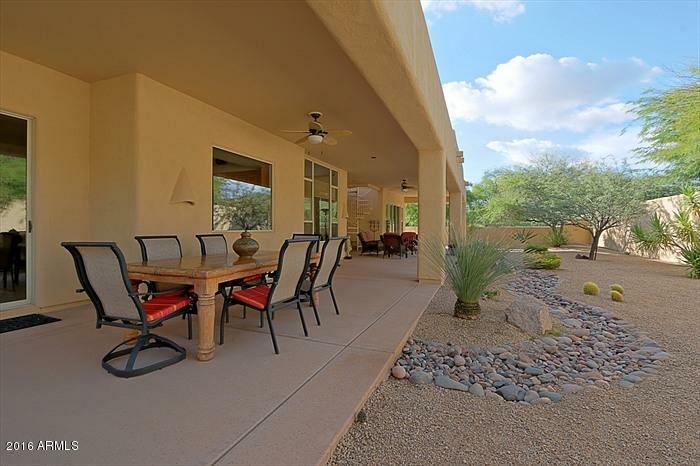 The home has an observation deck for 360 degree views of Pinnacle Peak and surrounding area. 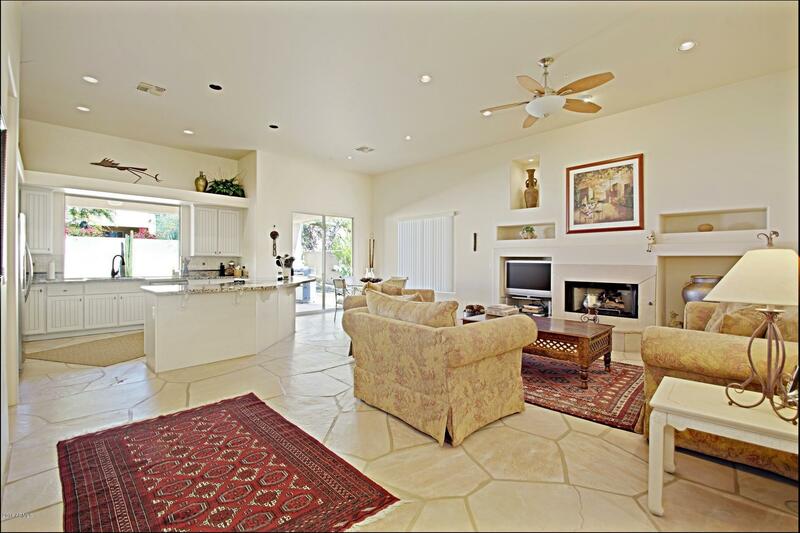 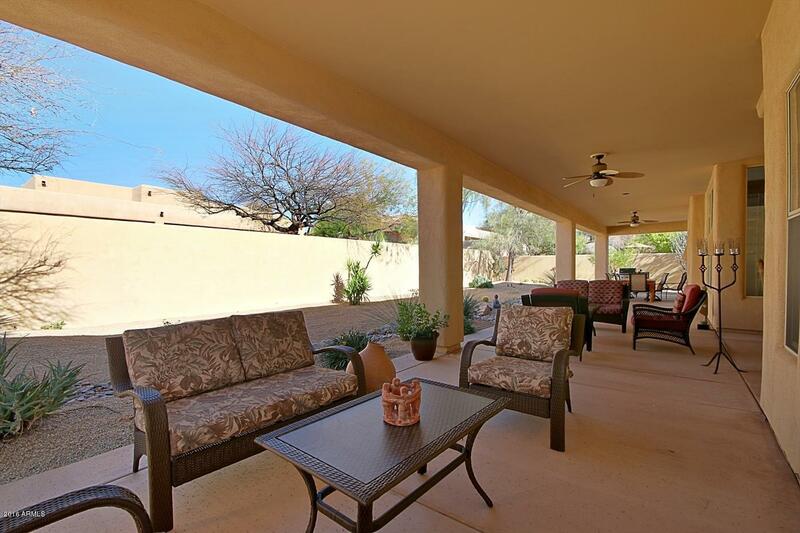 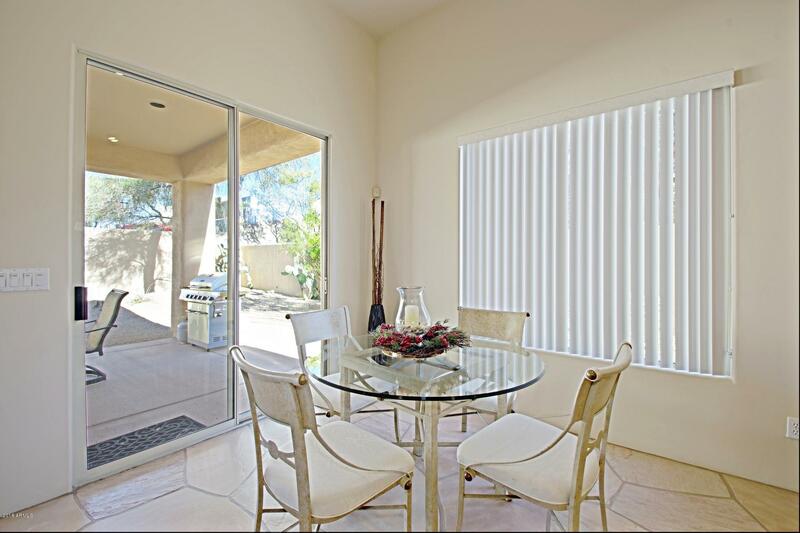 An oversized patio extends the entire length of the home giving plenty of room for entertaining. 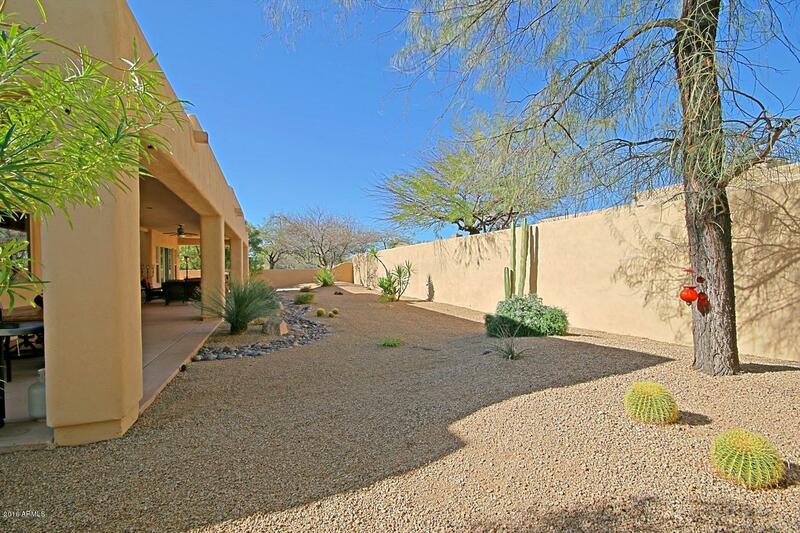 The exterior has a new irrigation system. 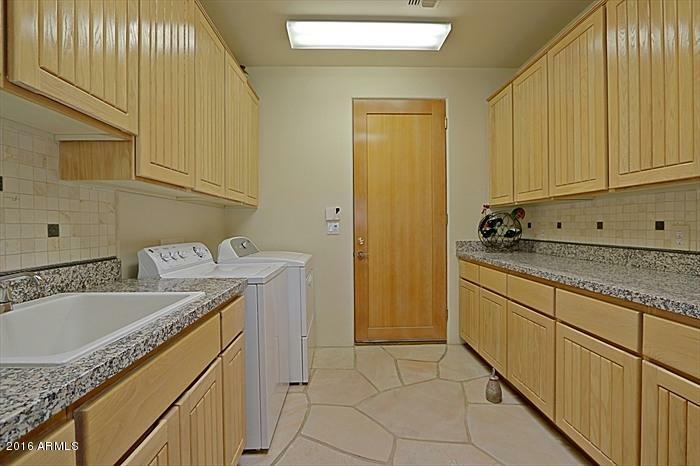 There is a three car garage. 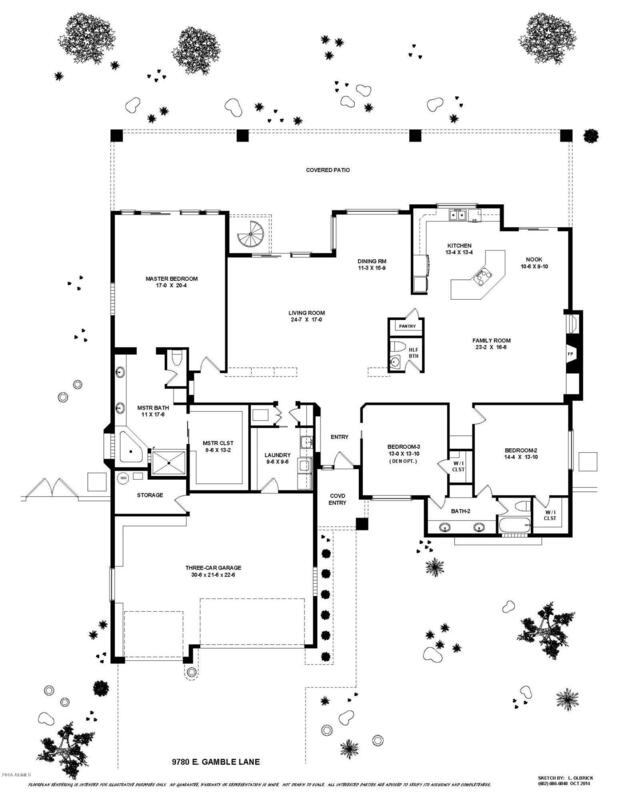 Also For Lease!